Thirty-ish years ago, I was born to a coach and a kindergarten teacher in a West Texas town strikingly similar to Dillon, TX (if you haven’t binge watched Friday Night Lights, head back over here in a couple o’ days when you’ve completed all five seasons on little to no sleep. You’re welcome). Then, fresh out of college, I accidentally married a coach. 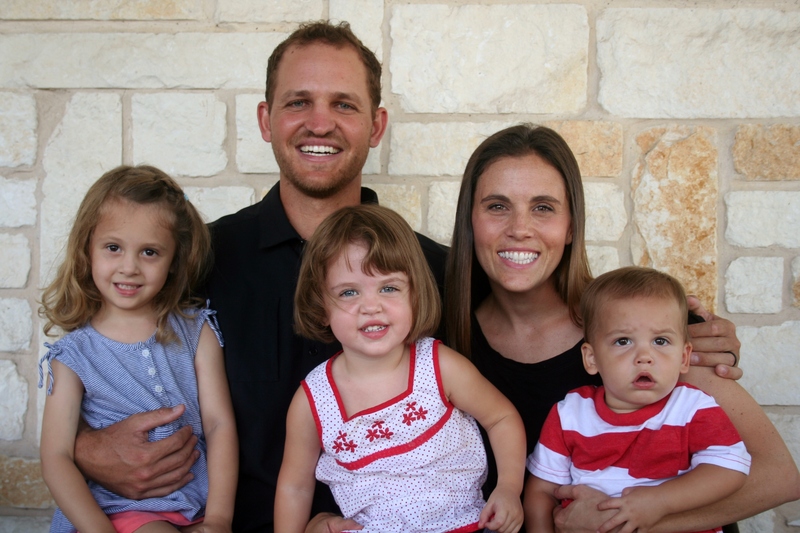 I have known very little other than the life of a coaching family. There’s a lot in this world I don’t understand, but this lifestyle is one thing I do. 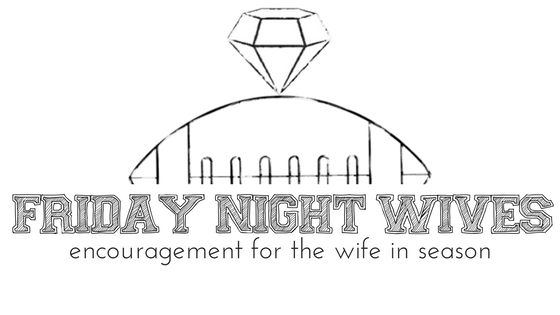 Friday Night Wives was born out of a need, really. I had been writing on my own blog for a while but soon realized there was nothing out there for us. We had moved every year of our marriage (as we tend to be a transient people, I know we might have that in common), and with every move, it took more and more effort to leave the house. So I started dreaming of creating a virtual network of coaches’ wives that would relieve some of the anxiety — a place to meet and “know” wives from all over — a place we can reach out and find friendship before even arriving at our new home. But mostly, a source of encouragement, support, and community. This will not be a place where we glorify the coach’s wife lifestyle. One thing is for certain: this one role is not our identity or our foundation. It is hard. But it’s also so good. I want this to be a place that helps you feel a little less alone, even after your fourth move to who-the-heck-knew-this-place-even-existed. Maybe we’ll never get to meet at a Taco Bueno after a [insert sport here] game or for coffee after school drop-off to hash out the struggles of the current season. A girl can dream. But we can make this our own little corner of the internet where we admit that this crap is exhilarating, rewarding, sweet, and hard. Thank you. A friend sent this to me this morning. I would love to contribute. I’m a coach’s wife. I needed to come across this today.